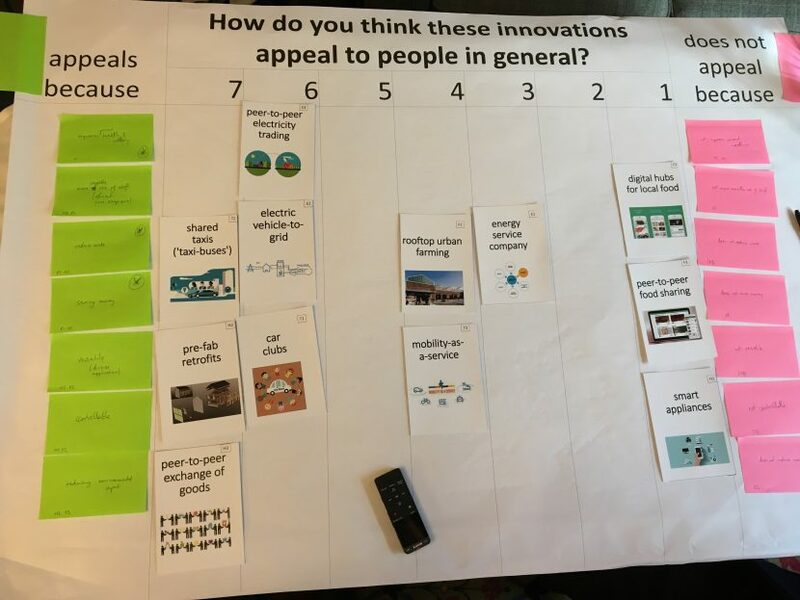 What is the general appeal of low carbon innovations? 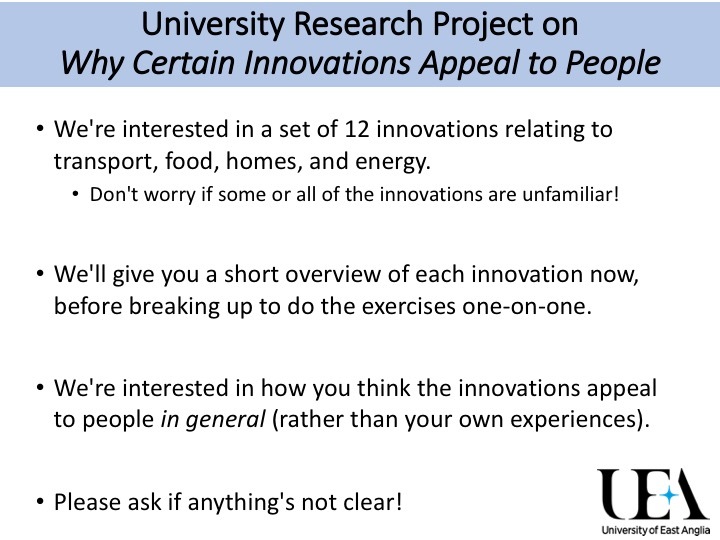 What is the potential appeal of low-carbon innovations? 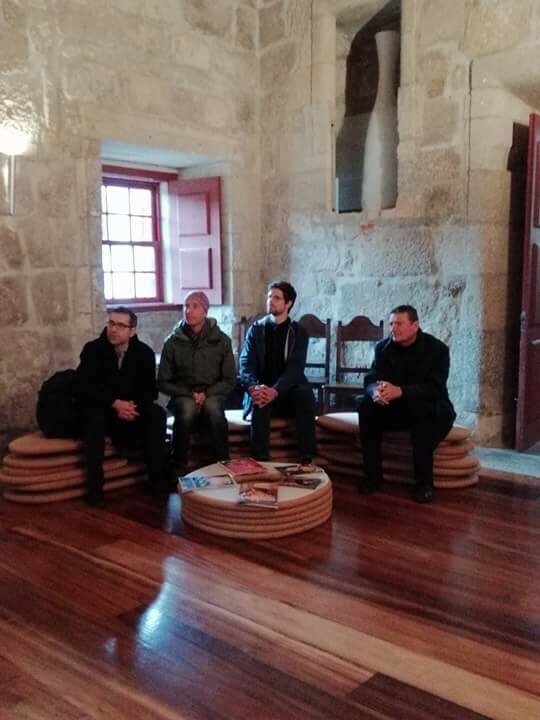 Charlie Wilson joined colleagues from the International Institute for Applied Systems Analysis (IIASA) in Lisbon to present new research on rapidly transforming energy systems using small-sized, modular, distributed technologies scaled to user needs. The team also found time to analyse the potential impacts of climate change on a key Portuguese industry: wine making! Why do homeowners decide to renovate with energy efficiency measures? Potentially disruptive innovations in the home typically involve smart, digital, responsive technologies for managing energy. But structural renovations to make the home more efficient still offer the biggest potential energy savings. 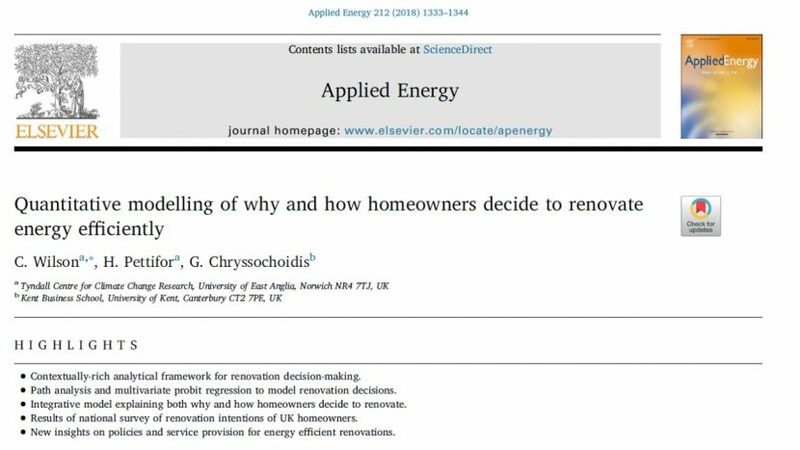 New research by the SILCI team explains why homeowners decide to undertake these renovations, with important implications for policymakers. Since the cancellation of the Green Deal in 2015, the UK has lacked a national policy framework for boosting energy-efficient renovation rates in homes. 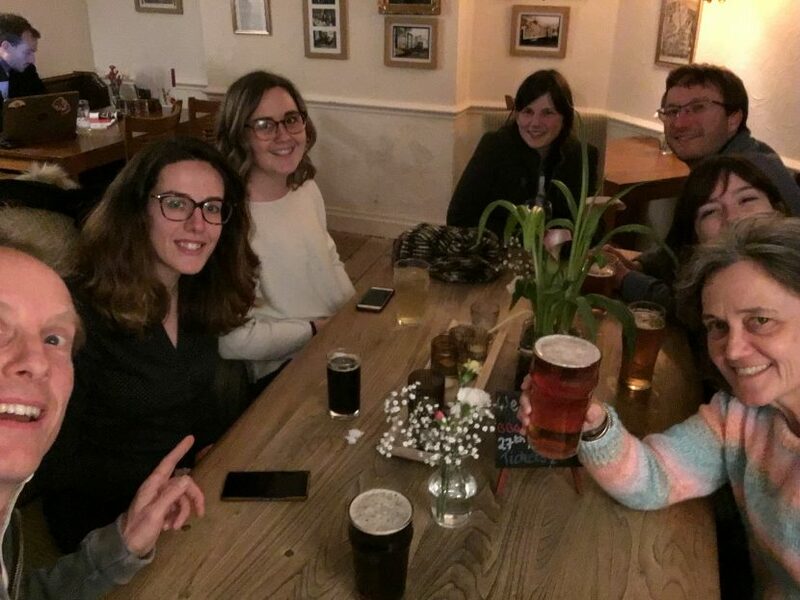 By analysing data collected from large samples of would-be renovators, Charlie Wilson and Hazel Pettifor from the SILCI project team explain in a blog what needs to be done. 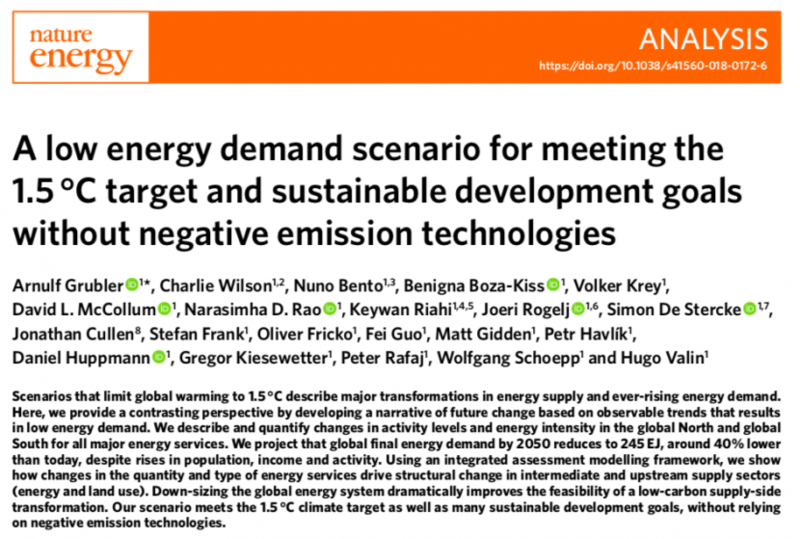 18 countries show declining CO2 emissions over the past decade: Why? Cultured meat – is it low carbon? 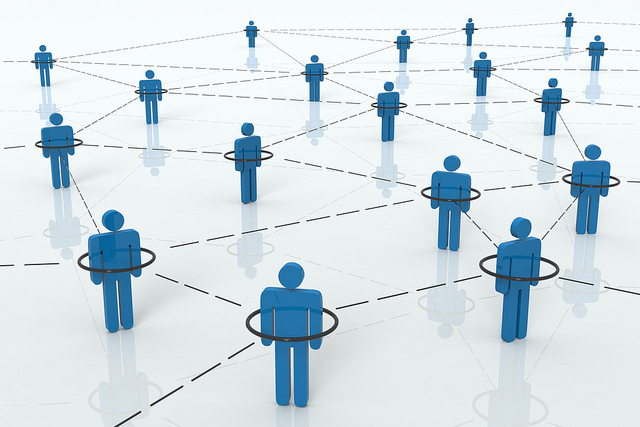 Social Influence and disruptive Low Carbon Innovations (SILCI). 2016.